Congratulations Thomas Leroux and Stephen Gervais! Hooray! Each of you get a free copy of Grimm: Season One for your viewing enjoyment ~ Arrangements will be made to deliver so please do check your email. Now that the good news is out, now for the 'ugh' news. 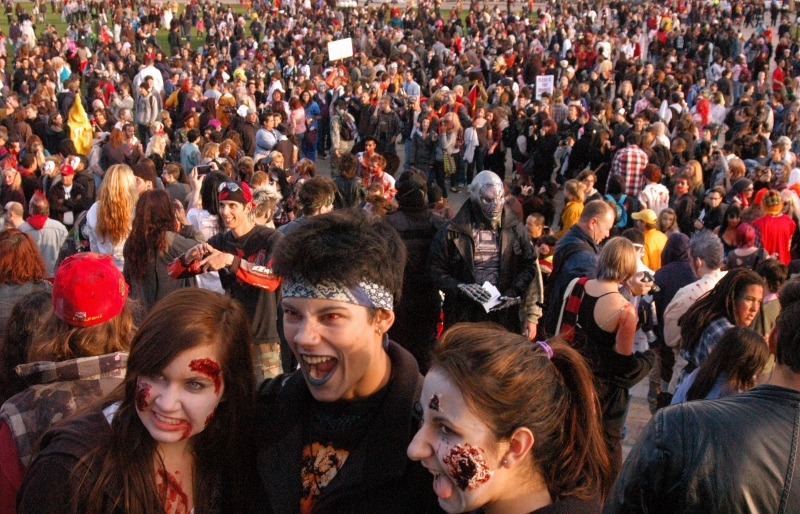 The very dedicated organizer of the Ottawa Zombie Walk has stepped down. 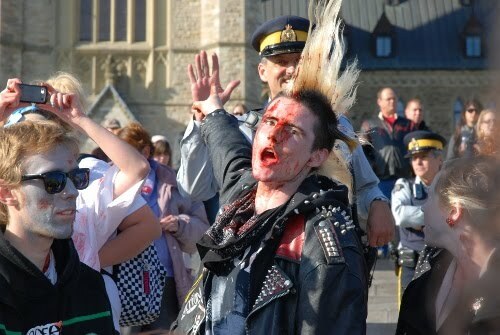 Bryony made the 2011 Zombie Walk such an amazing success that the Ottawa Police Service has decided that it has grown too big for their britches and will bill event organizers $3500 to police the route. It's a fact of life, and remember, there is no crying in Zombie Walk. Further, that price tag does not include insurance. Yes, even when it is all fun and games if some brokenhead gets hurt someone has to be liable. While my (typical) opinion does not necessarily reflect that of Ottawa Horror, my hope is that a single sponsor will step forward and either fund the walk or do the legal crunching required to have it continue as is. 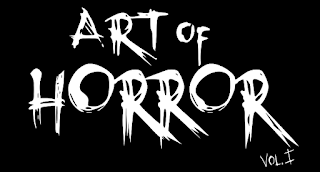 Sure, you could argue that zombies should just take to the streets all creepy-go-lucky as zombies are wont to do... but... why engineer a bad name for a fun event? The OPS estimates 2000 walkers attended last year and therein lies the problem. Suggestions? Ideas? Wheelbarrows full of cash? Do you have the braaaaaaaaains to lead the 2012 Ottawa Zombie Walk? There is rampant discussion on the facebook page. Keep in mind, while the event does accept donations and always have, at this point there is no incumbent organizer.